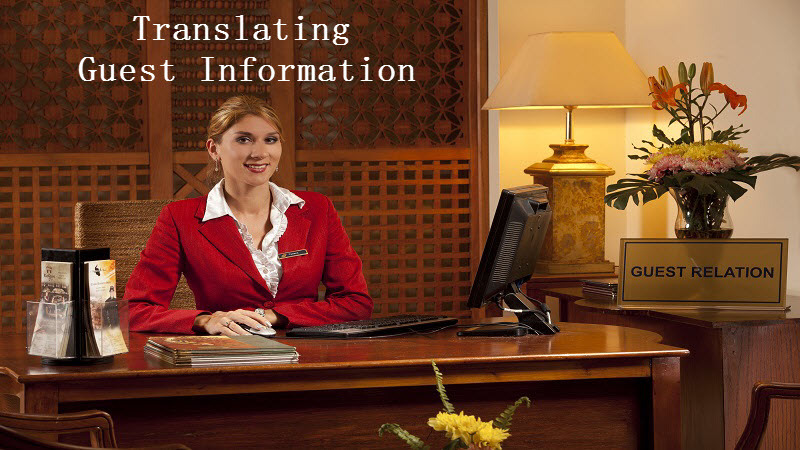 There are many translation services in Australia that do audio translations. This basically involves subtitling and voice-over services. This translation process is becoming more and more popular as localization of webpage content and other marketing material to be effective needs to be translated into the most commonly used languages. A prominent medical journal recently outlined a worrying aspect of informal translation and interpreting that probably goes on all the time in many hospitals today, especially those that serve multicultural and, more importantly, multilingual communities.